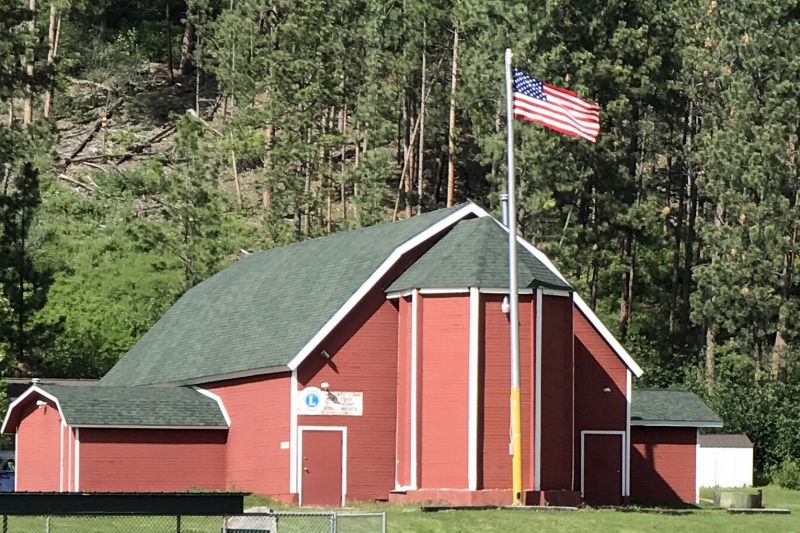 The February Bonner History Roundtable celebrates our love of history at the “We Love History” party on February 17, 2-4 p.m. at the Hellgate Lions Park Barn, 1305 Haaglund Drive in West Riverside. Enter Hellgate Lions Park Missoula in your GPS. The event is free and open to all ages. Mix and mingle with old and new timers alike. Enjoy old photos, music from YOUR decade, whichever it was, Bonner trivia games, and refreshments. Bring your stories of life at the mills, on the rivers, in the mountains, at school or at church, and in the neighborhoods to share with the group or to just reminisce with your friends. Please bring pictures of the people, activities, and scenes of the area. There will be two scanners to capture digital images of photos and/or slides.